Includes Red Curry with Pork and Pineapple, Green Papaya Salad, Salty and Sweet Chicken, Three-Flavored Fish, Coconut Rice, and hundreds more! A modern, fresh take on Thai cooking! Do you love the taste of Thai food? Wish you could bypass the restaurant and prepare the same delicious food at home? 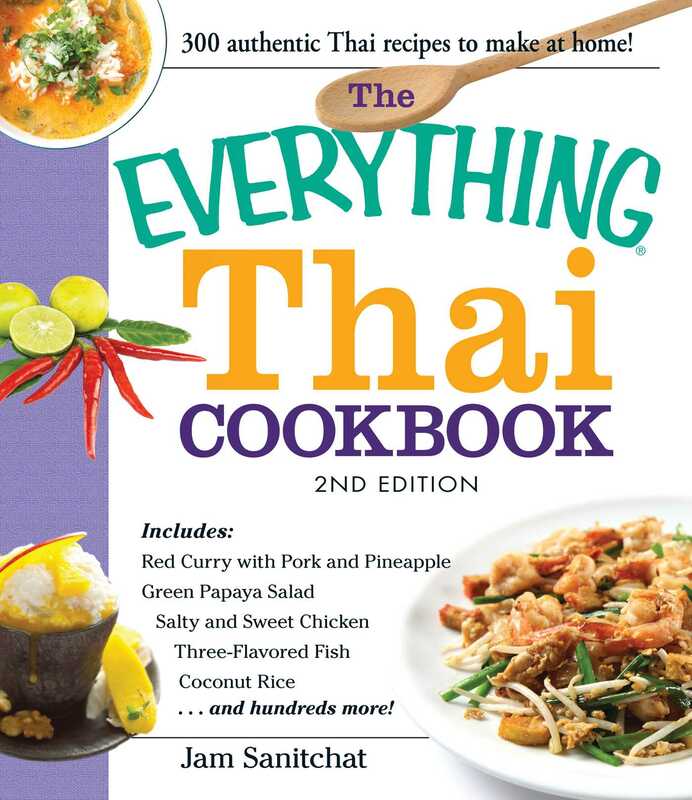 With The Everything Thai Cookbook, 2nd Edition, you can master your favorite Thai dishes right in your own kitchen.